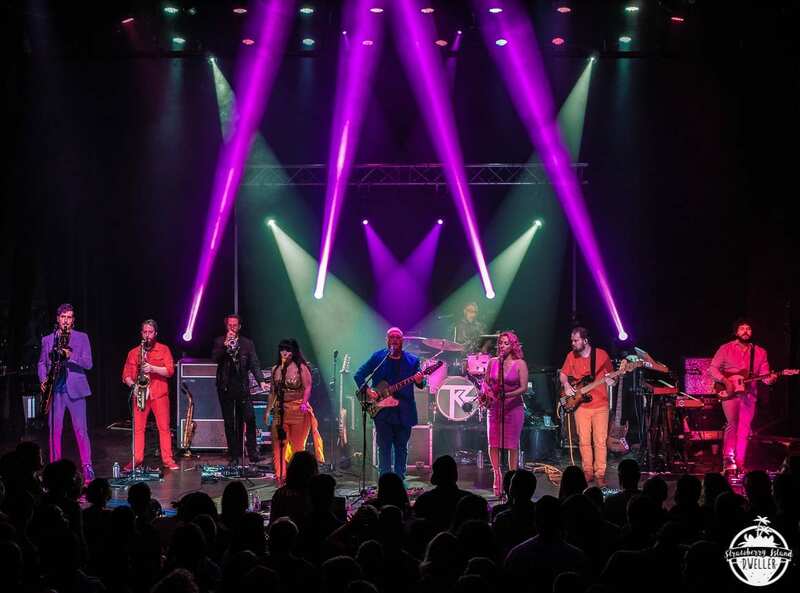 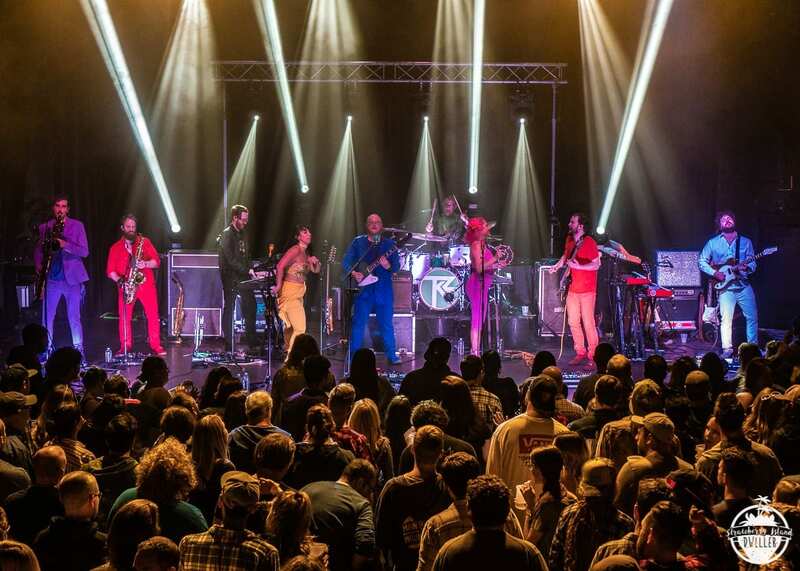 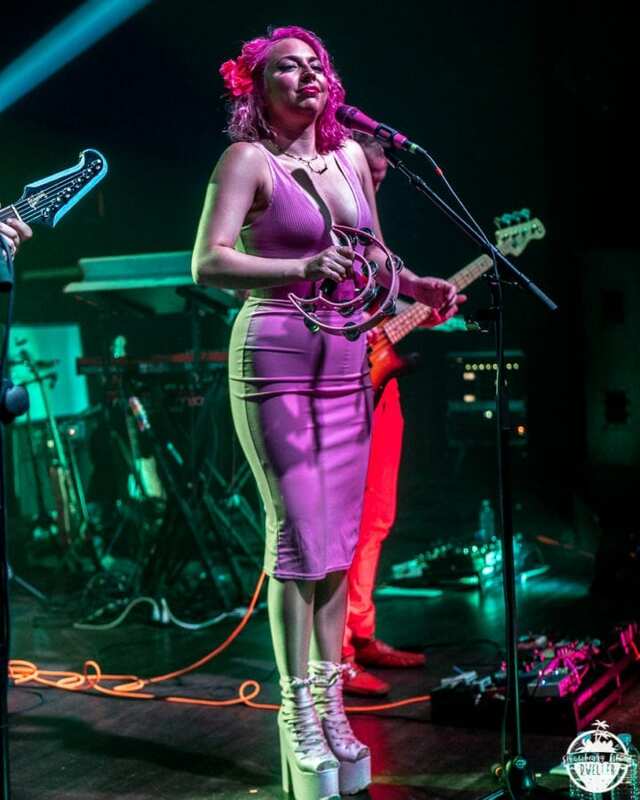 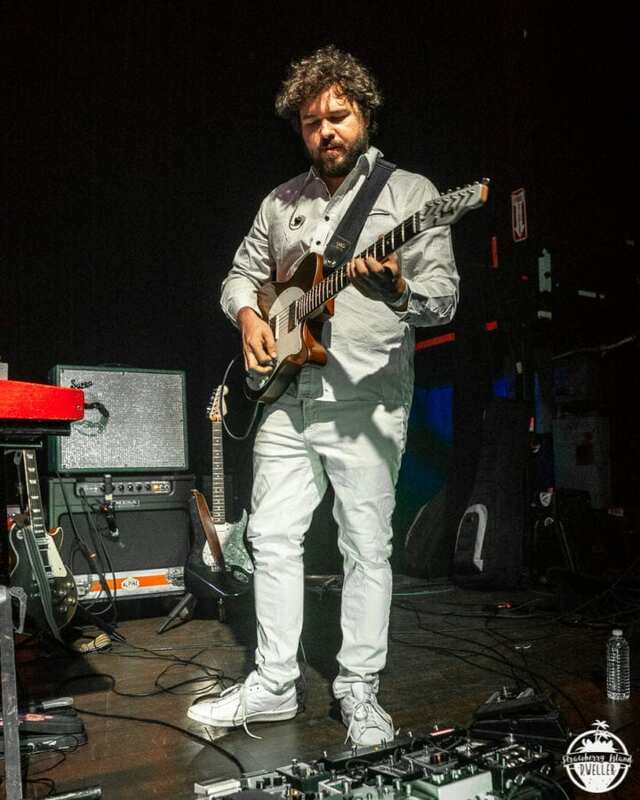 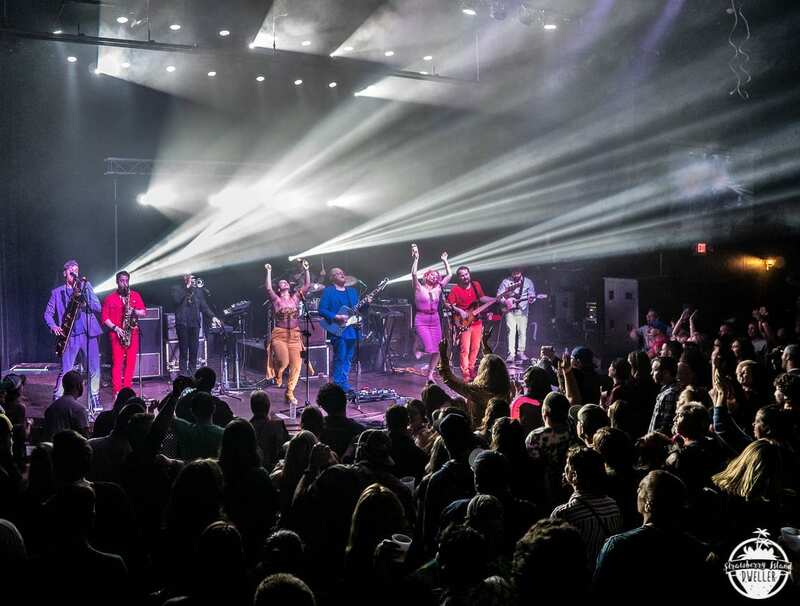 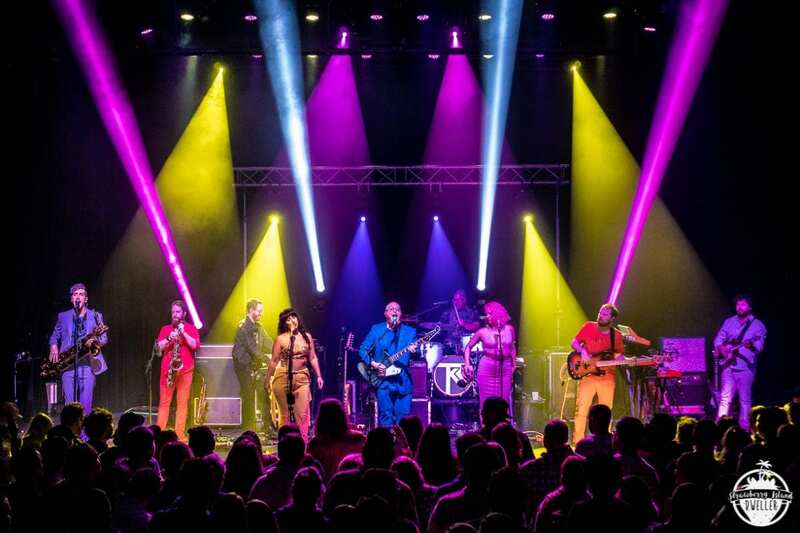 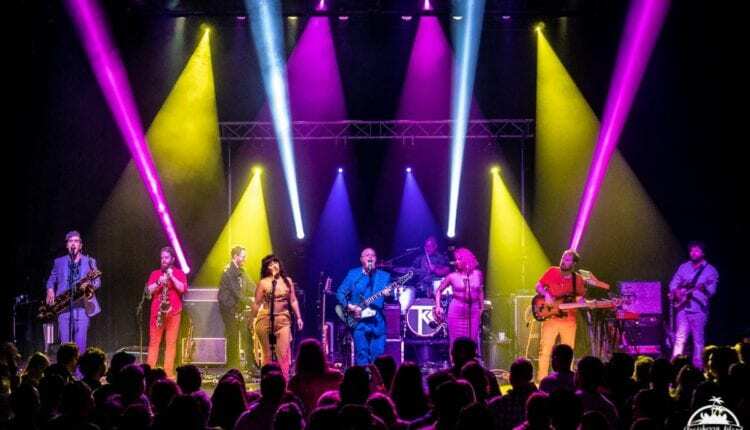 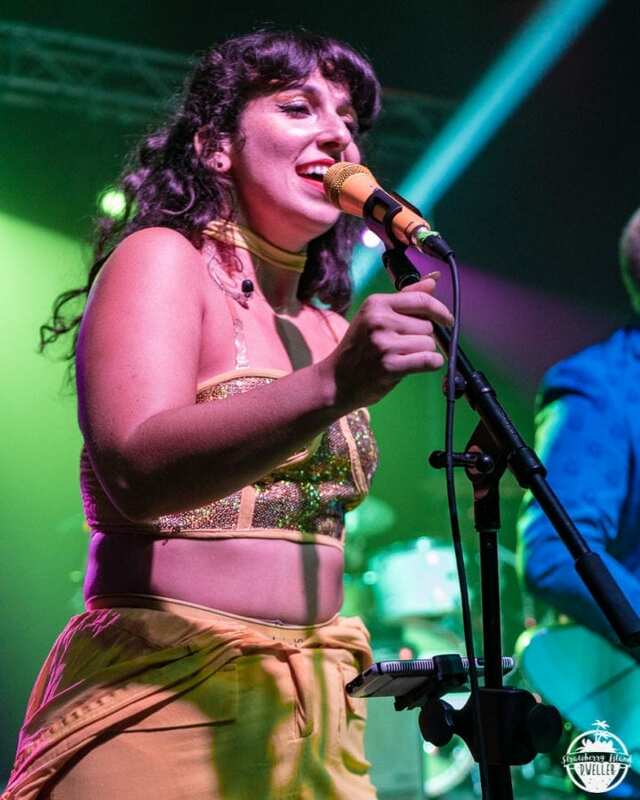 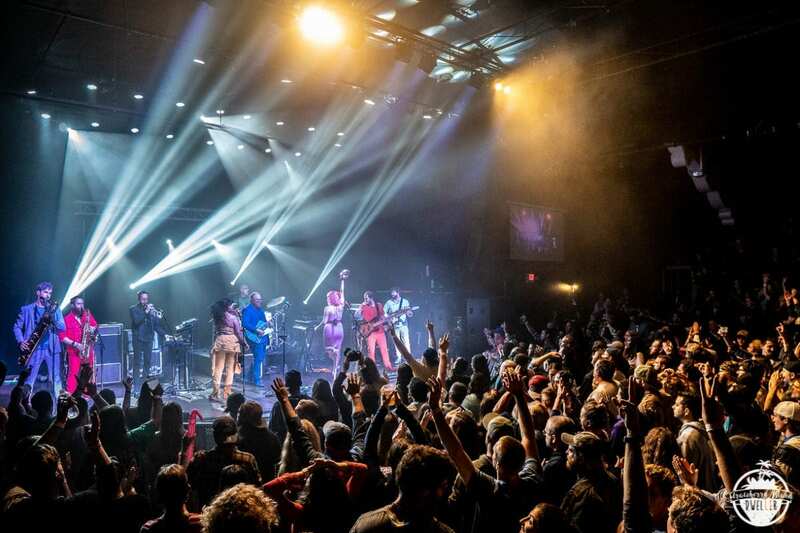 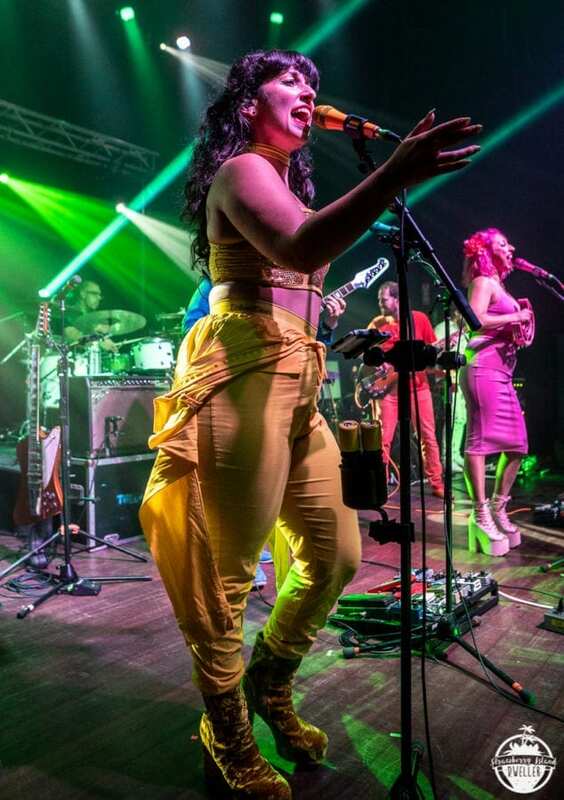 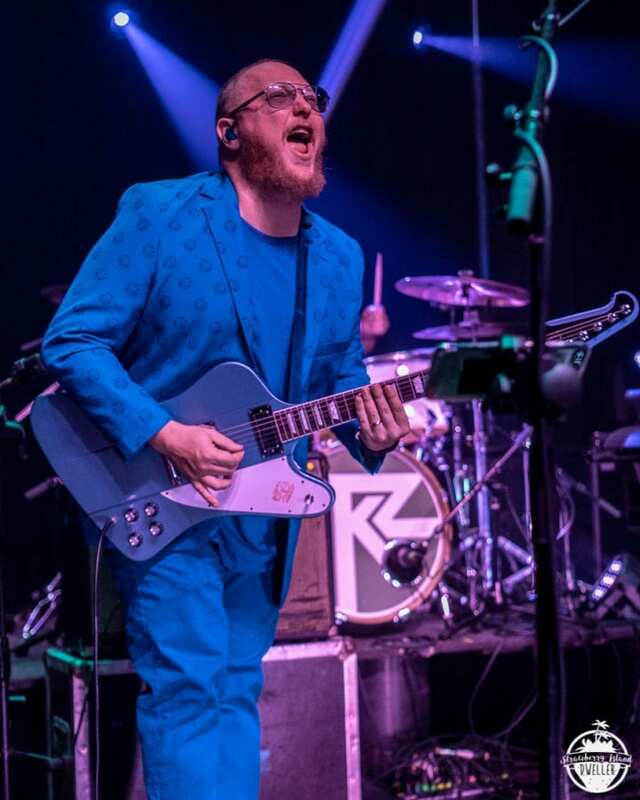 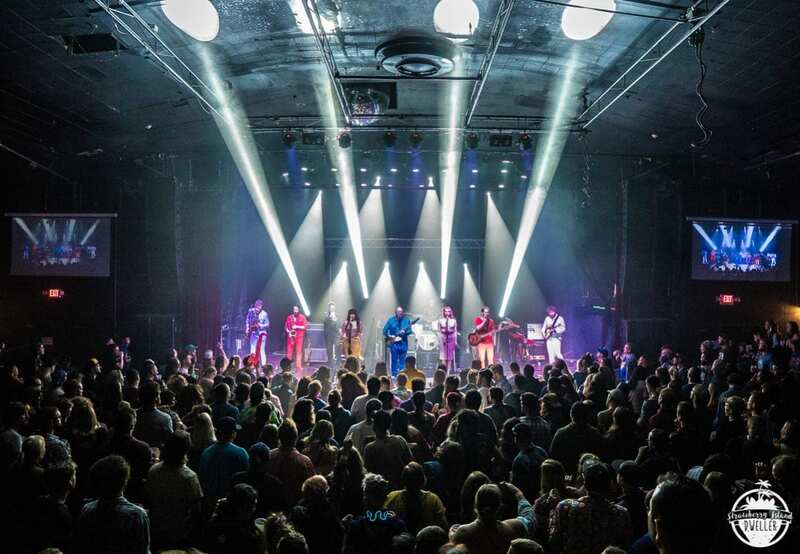 Turkuaz, hot off the heels of their new album release Life In the City, stormed into Buffalo on October 5th, making their first appearance at Buffalo’s historic Town Ballroom. 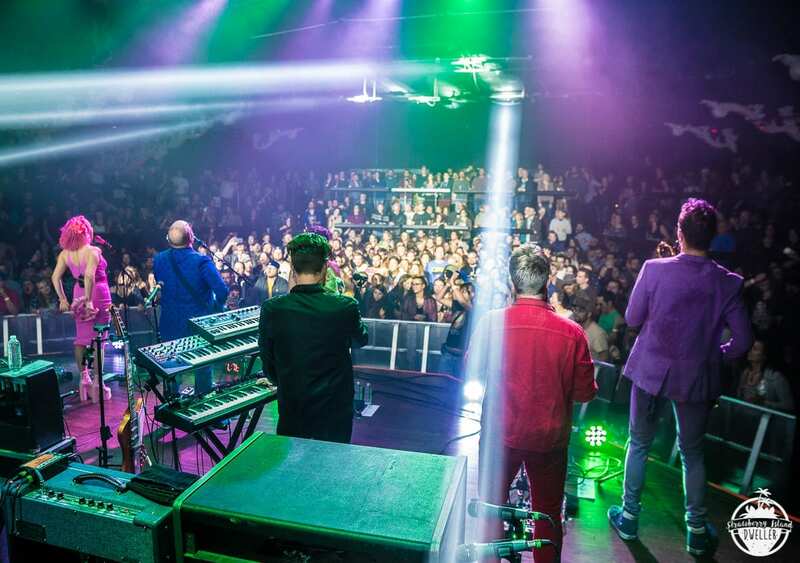 The venue may be bigger but they looked right at home captivating the packed house with their powerful take on the funky side of rock. 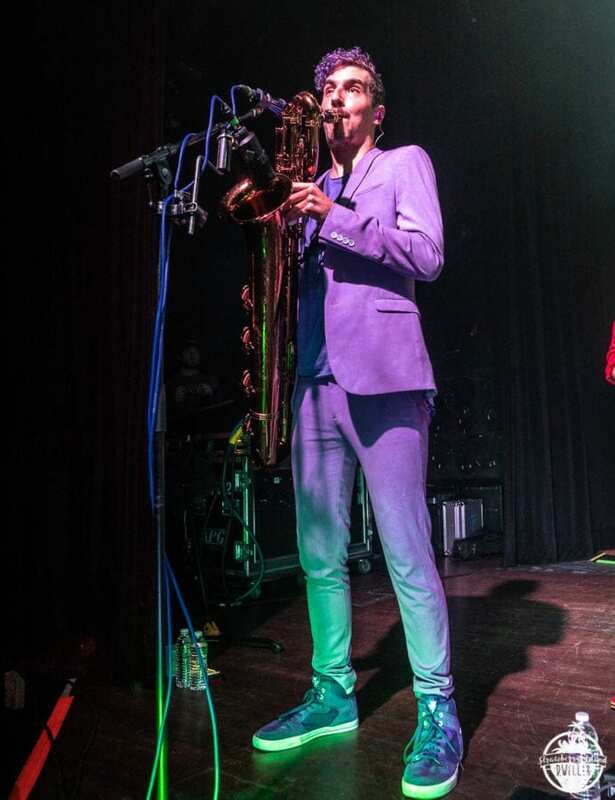 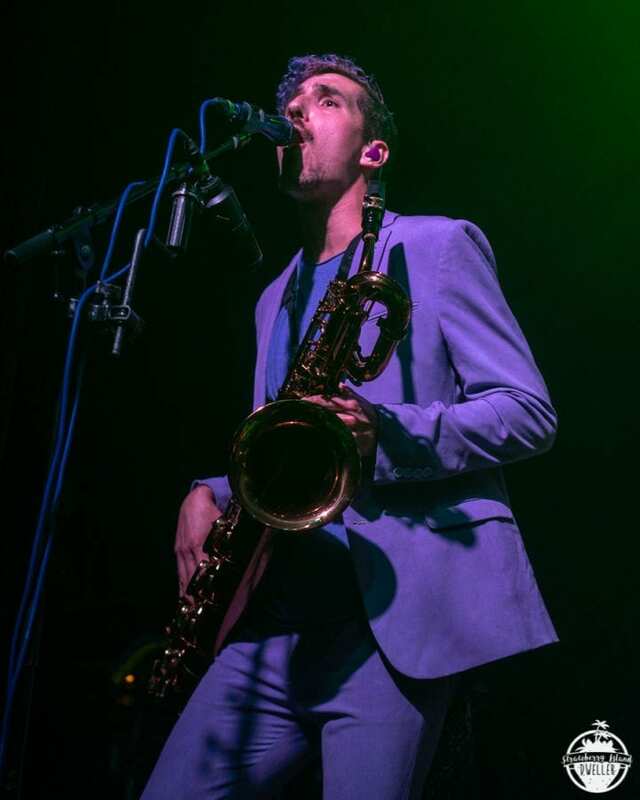 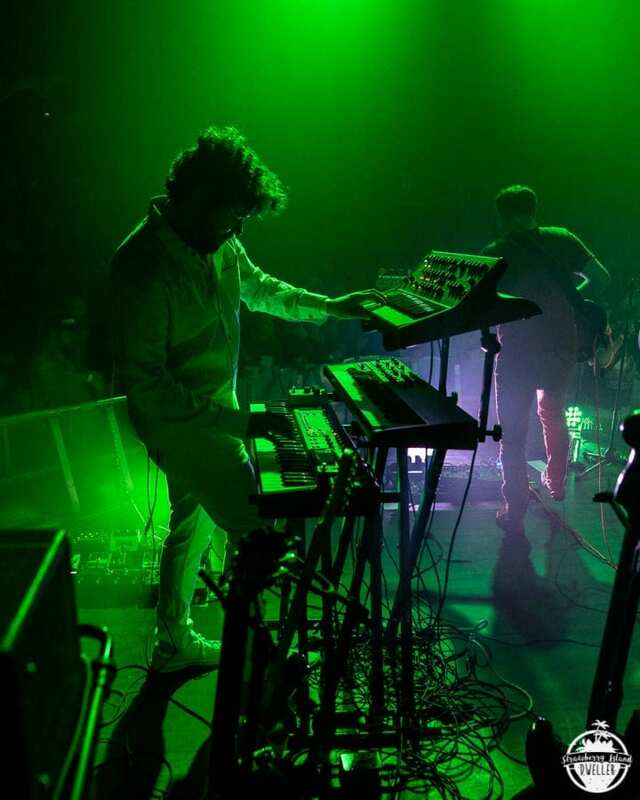 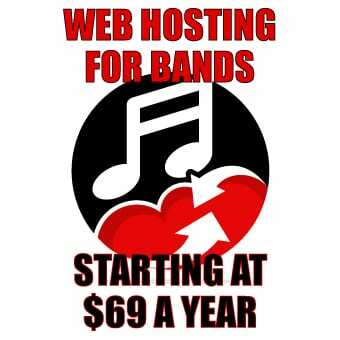 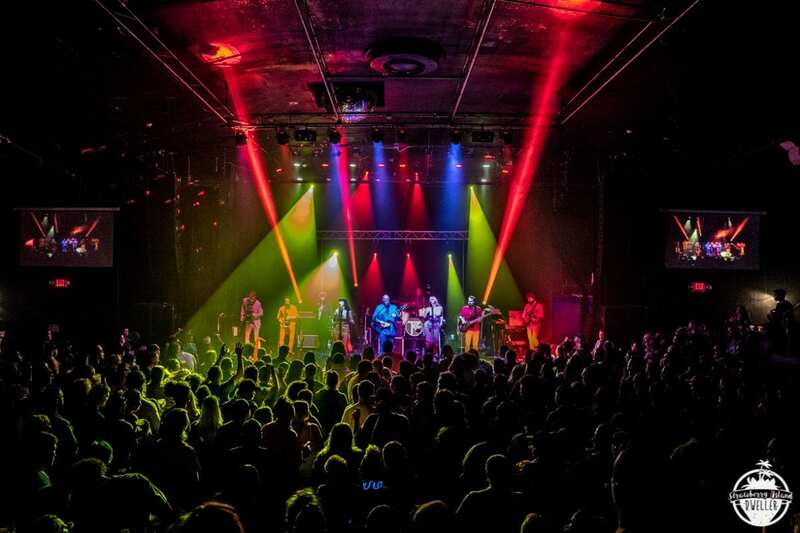 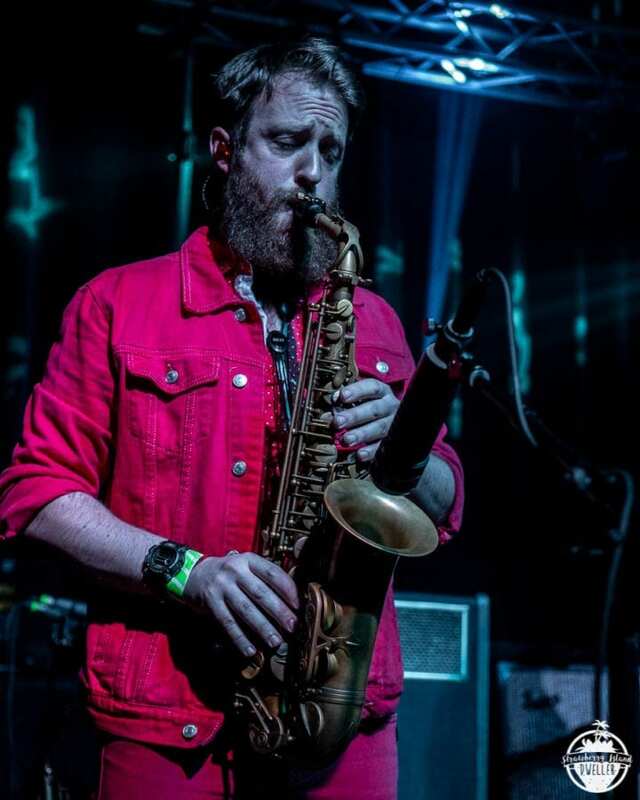 This was the first Friday of their expansive fall/winter tour with plenty of stops in the Northeast and beyond, including Port Chester, NY on October 19th so be sure to check them out.